The Congress’ opening plenary will be a chance to hear from leading international and local speakers about projects, policy and opportunities in community energy. It will also be a chance to get to know your fellow Congress go-ers and define opportunities across the community energy sector in a lively, interactive setting that will pave the way for the rest of the Congress – turning energy into action. 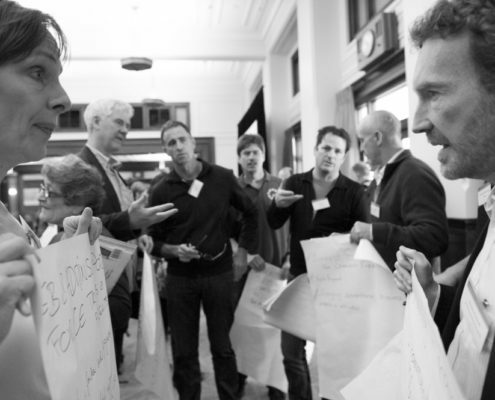 You will hear from four inspiring speakers and you will also be introduced to Erland Howden and Dr Nina Terrey – expert facilitators who will work with you progressively throughout the Congress, engendering connection, dialogue and reflection. 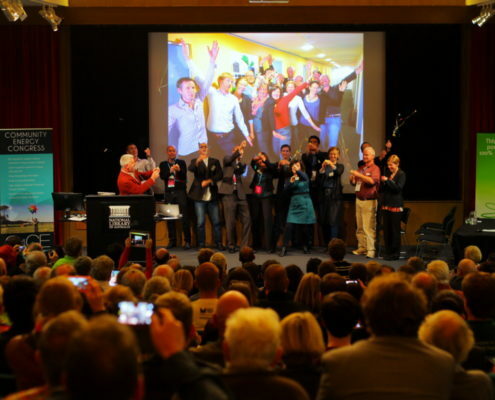 Søren Hermansen spearheaded his community’s efforts to become 100 percent energy independent and has proved to the world that it is possible for communities to become energy self-sufficient. Born and raised on the Island of Samsø in Denmark – the island became the world’s first 100% renewable island in 2007. 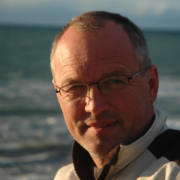 He is the leader of Samsø Energy and Environment organisation (SEEO) and the CEO of the Samsø Energy Academy. He lives on Samsø with his wife and two children and his career has encompassed farming, education, facilitation, and community development. Søren focuses on transferring common knowledge into action and translating top down policies into local action. He sees community power as the key to energy democracy and local ownership. Søren is; Time Magazines Hero of the Environment 2008; winner of the Gotenborg prize 2009; Svend Auken award for environmental leadership 2011; member of advisory panel for the Danish ministry of energy and climate; member of network group in Japan Renewable Energy Foundation and; Adjunct professor at Aalborg University and author of “Commonity= Common + Community” a book about modern commons and how to understand them. Check out his Ted Talk on Commonity here. Minister D’Ambrosio grew up in the Melbourne suburb of Fawkner and studied english, philosophy and politics at the University of Melbourne. She also holds a Diploma in Public Policy and was elected to Parliament representing the Lower House seat of Mill Park in 2002. 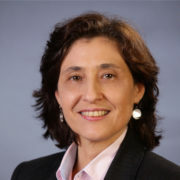 Following the election of the Andrews Labor Government in 2014, she was named Minister for Industry, and Minister for Energy and Resources, and then in 2016 became Minister for Energy, Environment and Climate Change and Minister for Suburban Development. The Minister brings to her role a strong commitment to economic prosperity and social justice, coupled with a passion for the environment and a focus on real and demonstrable outcomes. As Minister for Environment, Energy and Climate Change Mrs D’Ambrosio has already announced ambitious yet achievable renewable energy targets for Victoria, as well as a commitment to ensure net zero greenhouse gas emissions by 2050. In her Industry and Resources roles the Minister developed the Future Industries Fund to support high growth industries and create jobs, following the decline of Victoria’s auto industry, and was a key driver behind the Andrews Government’s response to the Hazelwood Mine Fire Enquiry. 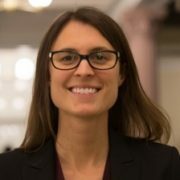 Candace Vahlsing was the Senior Policy Advisor for Energy and Climate Change at the White House Domestic Policy Council in the Obama Administration. She oversaw a variety of Presidential policy priorities in the energy and climate change portfolio on both domestic and international topics. Prior to this role, she worked at the White House Council on Environmental Policy and for the California Air Resources Board. Candace led the White House’s major community energy policy initiatives, including the National Community Solar Partnership and the Clean Energy Savings For All Initiative. These initiatives are to support President Obama’s goal to bring 1 gigawatt (GW) of solar to low and moderate income families by 2020, test new business models that expand solar access, build local capacity to support community-scale solar projects, and establish resources that will aid in expanding solar access to underserved communities. The initiatives also focus on energy efficiency and public housing. Nicky Ison is an expert in the field of energy policy and community energy and has worked with and visited over 60 community energy groups in Australia, Europe and the US. Nicky helped found the Coalition for Community Energy, is a Founding Director of the Community Power Agency and an Associate at the Institute for Sustainable Futures. She was co-author of the Homegrown Power Plan and the lead author of the National Community Energy Strategy. In 2014, Nicky was recognised on the Australian Financial Review’s 100 Women of Influence List. 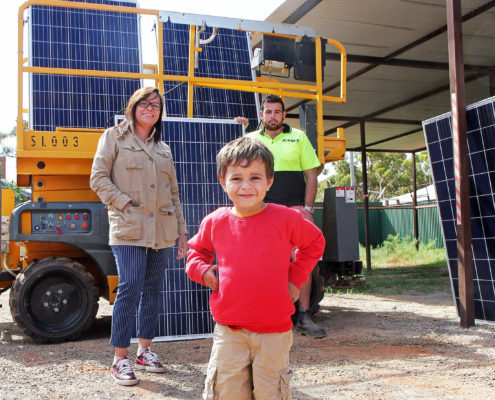 For many Aboriginal communities around Australia, Community Energy represents a catalyst for empowerment, a crucial element in the survival and success of a community, a pathway to a sustainable and self sufficient future. In this plenary you will hear from Leaders from Nations right across Australia, as they share their experiences, visions and plans for renewable energy in their communities. To top it all off, we are honoured to have two First Nations Leaders from Canada, Chief Gordon Planes and Melina Laboucan-Massimo, who have endless experience implementing renewable energy projects in their communities. Canada has over 320 projects owned, managed and run by Aboriginal Nations. It’s so important that we focus on the histories and visions of our First People’s in the community energy sector and the Congress itself will be a way to expand the movement of renewable energy in Aboriginal communities further. In this session we will also be joined by; Ghillar Michael Anderson Euahylia Nation (Goodooga, Nth NSW), Ernie Gordon Nyemba Nation (Brewarrina Nth NSW), Dean Morgan Dadaway Nation (Kimberley, WA) and Graham Smith Munangurra (Far Nth Queensland). The tri-nation partnership between Yidinji, Narjon & Mbarbarum Nations is seeing a complete rebuilding from the ground up of their communities; with renewable energy making it happen and ensuring they can live on land and start to rebuild their culture. 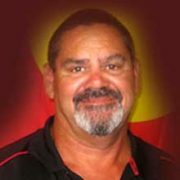 Eddie Turpin is a Community Educator in Wontulp-Bi-Buya Community College in Cairns, Co-designer of College and Education programs tertiary courses. Eddie is one of a group of Leaders of Mbarbarum Nation Atherton Tablelands. Has many trade qualifications and experience in a number of primary industries. 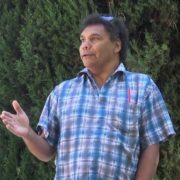 Uncle Isaac Gordon has been a NSW Police Liaison Officer for decades in the Brewarrina area, as well as running youth healing programs on country of which SBS made an amazing documentary out of. He has been a key leader in the move towards solar power for his community, knowing that it’s the only way to make energy affordable and stay on country. 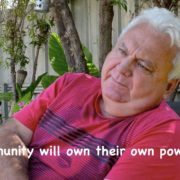 Uncle Ike is also church minister and speaker, advising for an innovative community initiated service, the Aboriginal Youth Healing Centre (AYHC) is currently being planned for western New South Wales. Fred has been working on developing solar projects for his community for over five years and now also is on the Murray Darling Basin Committee ensuring Aboriginal knowledge and management is secured in water and catchment planning. 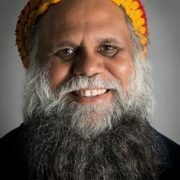 Wongatha Wonganarra Elder, Pastor Geoffrey Stokes is known for his relentless work among the homeless and most vulnerable. He has also been an activist in the anti-uranium mining campaigns for many years. Elder of many remote communities Uncle Geoffrey is now is turning to solar power as a critical ingredient in empowerment, security and enabling his people to stay on their traditional lands. Kado Muir is an artist, a cultural authority and a modern entrepreneur. He runs a business specializing in Aboriginal art, culture and engagement awareness and training. He is a fore-runner in protecting country from uranium minging and building local economies for his Nation. The Congress’ political plenary will bring together key Members of state parliaments across the country who are supporting community energy policy in their different spheres. They will be joined by a representative from the Australian Renewable Energy Agency. This will be an opportunity for the presenters to outline their vision for unlocking community energy across Australia – and just as importantly, to hear from Congress delegates about what the sector needs and the priorities for action to realise community energy’s full potential in Australia. This session will be Chaired by Claire O’Rouke from Solar Citizens. 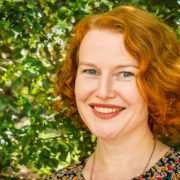 Claire brings 15 years’ experience in journalism, communications and campaigning to Solar Citizens, an independent, community-based organisation that aims to protect and grow solar for Australia. Claire has a broad history of including overseeing communications on the Every Australian Counts campaign for the National Disability Insurance Scheme. Chris is a State Member of Parliament and the Assistant Minister to the Treasurer of South Australia. He represents the electorate of Kaurna that contains Adelaide’s southern coastal suburbs from Christies Beach to Aldinga Beach. Chris is a trained Lawyer in his 30s and has worked in public policy for more than a decade, particularly to improve public health services. 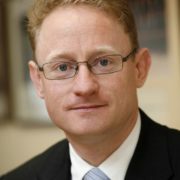 Chris previously served as Chief of Staff to the Federal Attorney-General, worked as an Associate Director at Deloitte Access Economics and in senior roles in the SA Government. Chris was educated at public schools in Adelaide and then graduated from Law at Flinders University. The Hon Ben Franklin MLC was elected to the Legislative Council for the NSW Nationals in 2015. 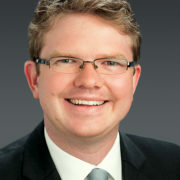 He is currently the Parliamentary Secretary for Renewable Energy and Northern NSW, as well as Deputy Government Whip in the Legislative Council. Mr Franklin took part in the NSW Parliament Upper House Committee enquiry into Reparations for the Stolen Generations. This enquiry has resulted in a compensation and support package for members of the stolen generation. This package is the most generous in the country. From 2008 to 2015 Mr Franklin served as the State Director of the NSW Nationals. Prior to this, he was the Communications Director for UNICEF Australia. 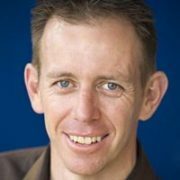 Shane Rattenbury is a Greens MLA and Minister in the ACT Government. 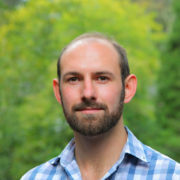 Shane has been a Member of the ACT Legislative Assembly since 2008 when the ACT Greens first gained balance of power, and negotiated for ambitious greenhouse gas reduction targets in their Parliamentary Agreement with the Labor Party. In 2012 Shane negotiated an Agreement that locked in a target of 90% renewable electricity consumption by 2020. Inspired by key environmental issues of the 1980’s and 90’s including ozone depletion, Antarctic protection and logging, Shane joined Greenpeace Australia in 1998, where he campaigned on local issues like preventing toxic emissions. In 2005, as Head of Greenpeace’s global oceans campaign, he led an expedition of two Greenpeace ships to Antarctica to confront the Japanese whaling fleet. In 2007, as International Political Director, Shane led the Greenpeace delegation at climate change negotiations in Bali, which successfully started the process for the next phase of the Kyoto Protocol. Kirsty joined ARENA as General Manager Projects in 2016. Prior to ARENA, she worked with Indigenous Business Australia (IBA). She was responsible for providing advice on commercial matters and oversaw IBA’s governance and risk management. 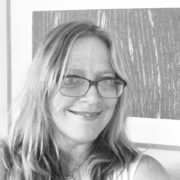 Prior to IBA, Kirsty worked with a range of organisations including the Northern Land Council, NSW Native Title Service and the Human Rights and Equal Opportunity Commission. Kirsty has postgraduate qualifications in Aboriginal and Torres Strait Islander Studies. She recently completed a Master of Laws at the University of Melbourne. Open Space Technology is a simple, inclusive approach to productive and creative meetings in which a few people, or thousands, quickly self-organise to deal effectively with complex issues during a short period of time. Open space technology allows participants to offer topics for discussion and others to participate according to their interest. The open space plenary at the Congress will employ a variation on this process to harness the wisdom of Congress attendees to generate ideas for action, and through conversation explore what will it take to turn these proposed actions into a program for collective impact. If you have ideas to explore with other community energy folks to drive forward the sector, whether it be in the field of campaigns and advocacy, developing legal toolkits, building networks or something else entirely, you are invited to pre-register your ideas (participants will also have an opportunity to outline open space session proposals throughout day one of the Congress). In addition to a pre-registered sessions ‘marketplace’, the Congress facilitators will be drawing together insights, themes and opportunities gathered throughout day one to form additional sessions around key themes. All participants will be able to interact in a structured way to explore ideas for action, while moving freely between discussions (the law of two feet). Together we will generate action plans that create the change we need to grow a vibrant community energy sector. 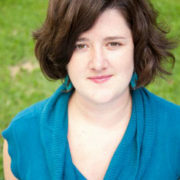 Nina is a leading innovation co-design expert and practitioner. Her work focuses on how to solve public problems by taking a co-design approach and empowering people to co-create innovative solutions. Nina has over 20 years working across complex systems such as regulation, national security, health, immigration, manufacturing, human services, energy, taxation, and transport. 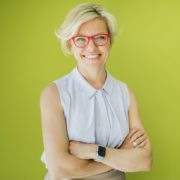 She is an adjunct associate professor and a regular lecturer at the University of Canberra Institute of Governance and Policy analysis and the Australian National University, Australian and New Zealand School of Government programs. Erland is a facilitator, designer and progressive campaigner with over ten years experience in the non-profit sector. With training in deliberative and participatory facilitation and experience leading and developing purpose-driven groups and networks, he has a deep connection to the community energy sector. 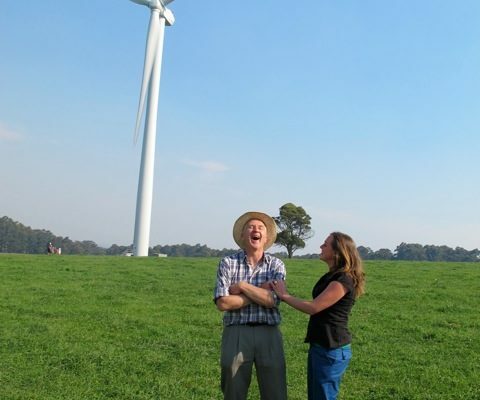 Erland lead the formation of Blue Mountains Renewable Energy Cooperative that has grown to a thriving organisation, delivering a range of projects. Erland also sits on the board of Solar Citizens, an organisation advocating for renewable energy and the rights of solar owners. In the closing plenary, we will hear final remarks and bring together the insights, connections and opportunities from the two day Congress into collaborative action to drive forward the Community Energy sector, taking advantage of our strengths and collective potential. 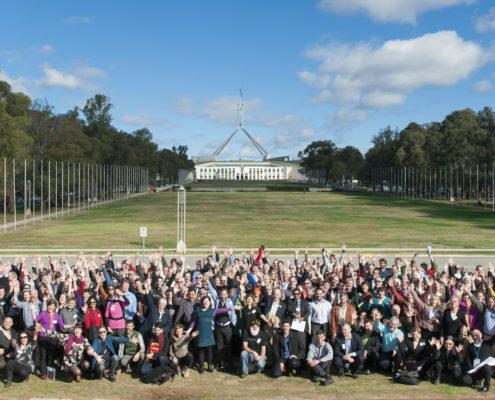 This is a chance to celebrate everything that embodies community energy in Australia today and carry forward the vision of how the sector can grow and flourish in the future. We will also carry out a short evaluation process, to make sure future events are as productive and inspiring as possible and recognise all the hard work that has gone into making the Congress a success.